We offer small, flexible flawlessly organized dive adventures in Palau! At Palau Dive Adventures, we offer small, flexible, flawlessly organized dive adventures. You choose the dive spots to you want to see, and we take care of everything else. Descend into the exquisitely peaceful, ethereal Blue Holes. Watch the sunlight dance above you as you sink deep into an indigo abyss. Clip into the reef at Blue Corner and relax as an endless parade of sharks & rays put on a show all around you. Explore the remains of planes and ship sunk during WWII. Experience the eerie thrill of world-class wreck diving. For 5 Glorious Days, You Won’t Lift a Finger… The Hardest Part of Your Day Will Be Rolling Off the Boat. At Palau Dive Adventures, we make it our mission to spoil you from the moment your plane touches down to the moment it takes off for home. All you have to do… is get here! No lugging wet, heavy gear around for you! We clean, dry & store it every night and get it back on the boat with fresh tanks the next day. Our dive schedule is a thing of beauty, but it’s not set in stone. Want to change it up? We’ll bend over backwards to make it happen. Get a live-aboard experience with the freedom & comfort of a shore-based operation. Meet the locals & see the sights! 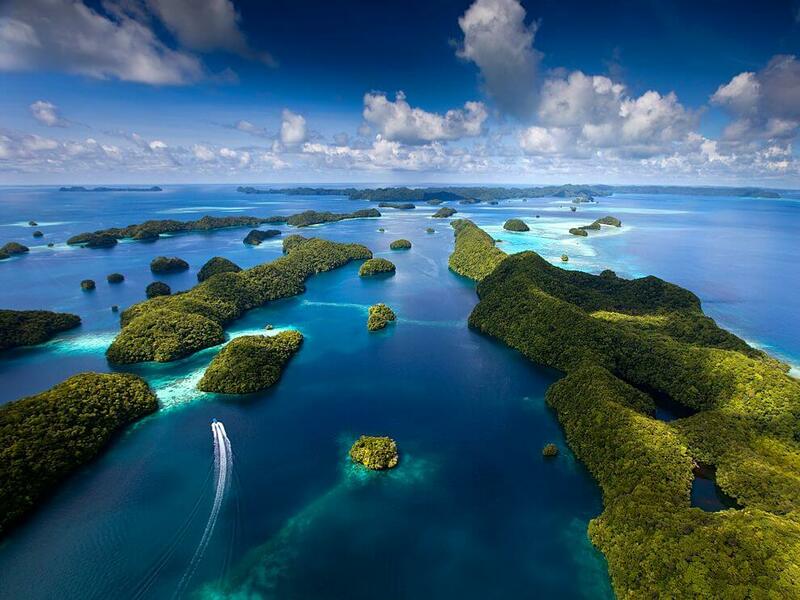 The once-in-a-lifetime delights of Palau should NOT be wasted on crowded “cattle boats” and cookie-cutter itineraries. That’s why we make sure every moment you spend here is special… on the boat and off. Arranging car rentals, restaurant reservations, massage bookings, even airplane tours! so spots fill up FAST. Don’t miss your chance!